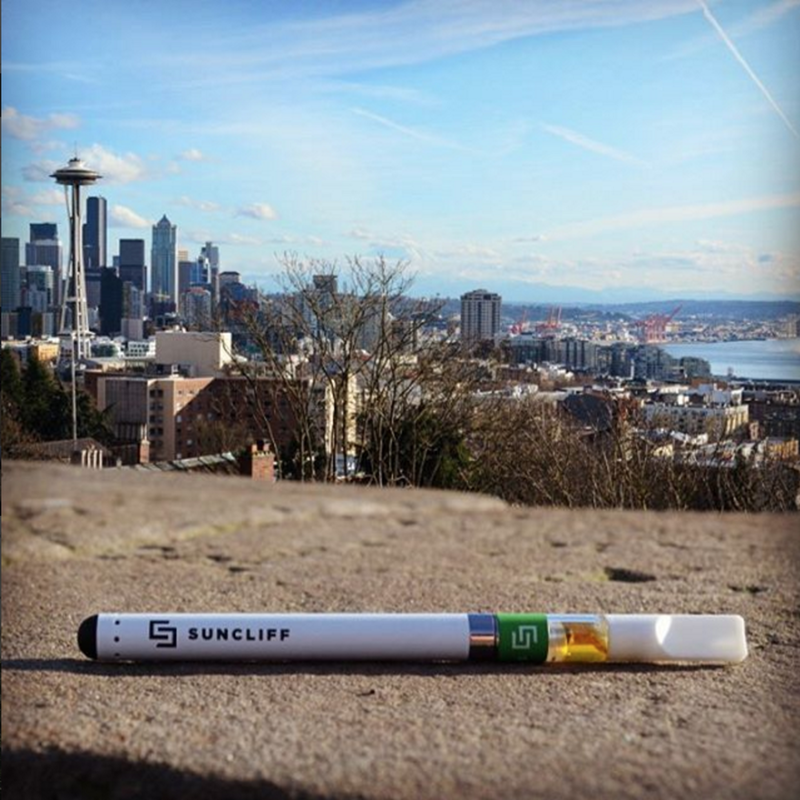 Suncliff Sips™ is our innovative line of vaporizer cartridges that deliver a clean, aromatic vapor - extracting and preserving the best parts of the flower while eliminating the negative effects of smoke inhalation. Sips were created to naturally enhance the effects of cannabis in a pure, flavorful, terpene-rich vapor. 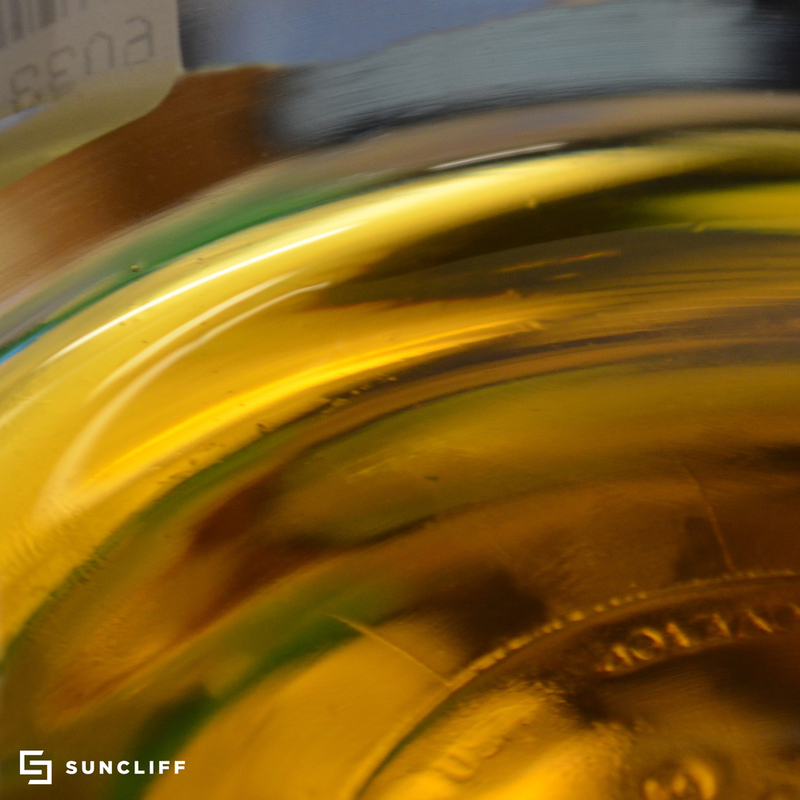 Suncliff Sips begin with our all-natural organic cannabis grown in our greenhouses where we harness the power of the sun. 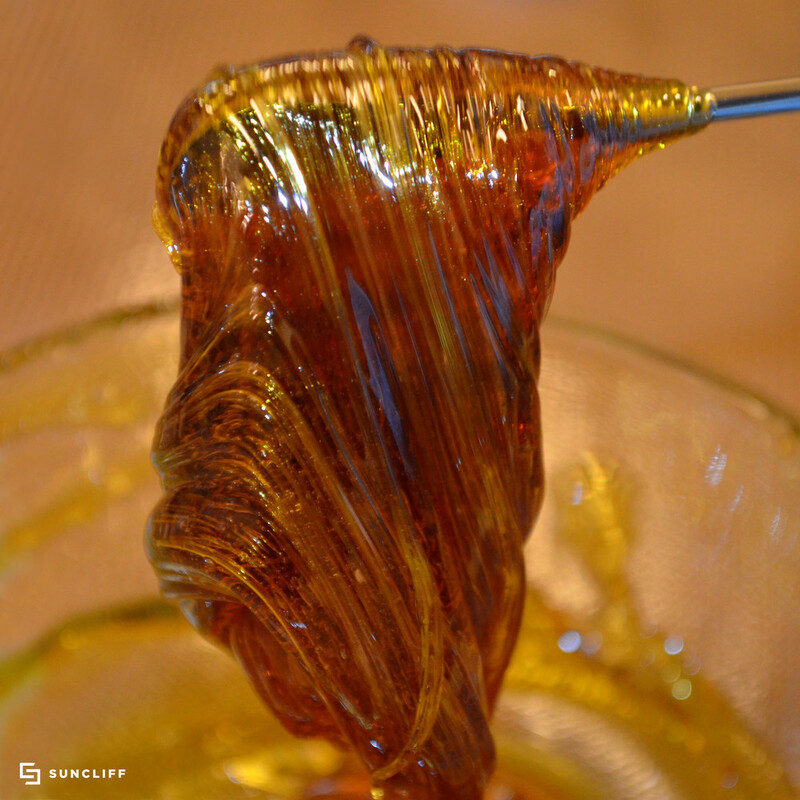 We carefully select and cultivate rich terpene profiles specifically for our Sips vapor cartridges and use those strains as the building blocks for our extracted products and experiential profiles. Our high quality cannabis goes through our innovative CO2 extraction process allowing us to isolate the beneficial components and craft them into concentrations that provide maximum purity, flavor and effect. Suncliff Sips - elevate your every day with a pure and precise cannabis experience. So, go ahead - take a sip. And let your world unfold.